How irritating it is when you have your friend or loved one home and you get busy making tea and when you are done, you bring it to the dining table and take a sip of your favourite beverage while talking. 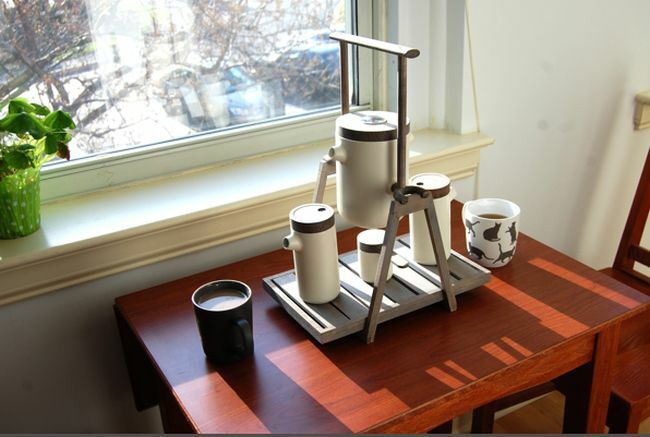 What if you both together make tea? Two people making tea might have sounded weird till date but wouldn’t be so in the days to come. 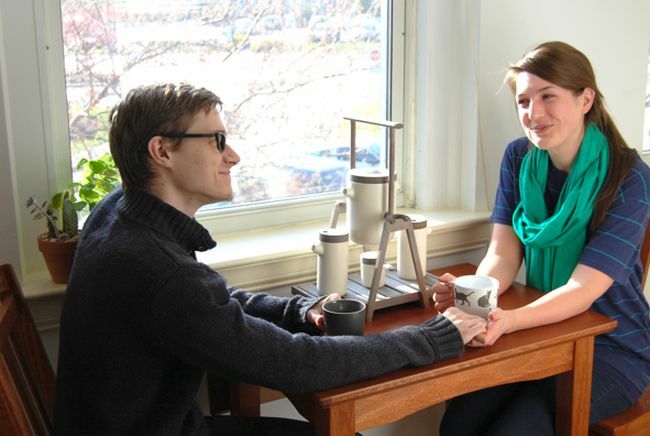 An innovative mind has come up with a product that asks the involvement of two people in making tea. 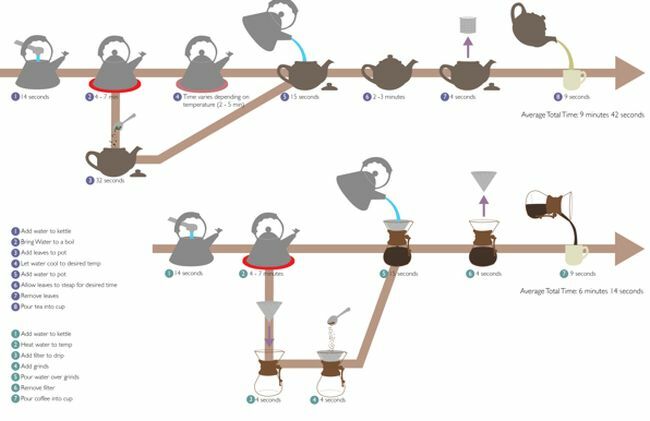 Infact the entire process of tea brewing takes place when two people sit at the opposite sides of the table where the product is placed and make the tea while enjoying little conversations. 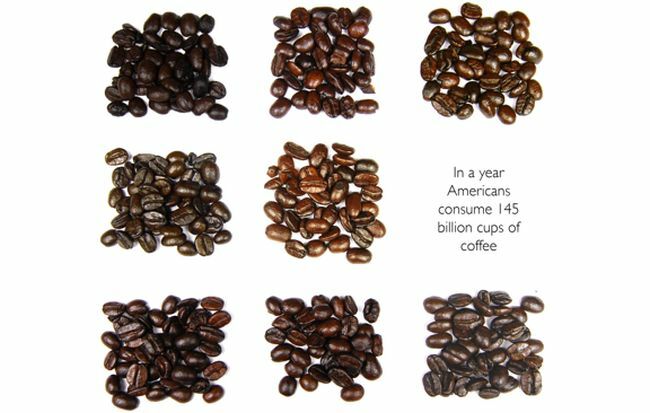 For all you tea lovers who are fond of trying out different kind of tea and wish to learn various tea brewing methods practised around the world, here is something that you would any day fall in love with. 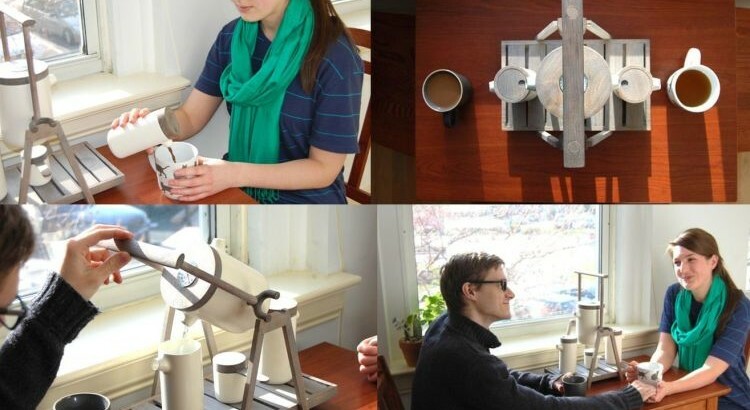 Designer Kacey Willard has come up with a wonderful unique manual tea brewing product. 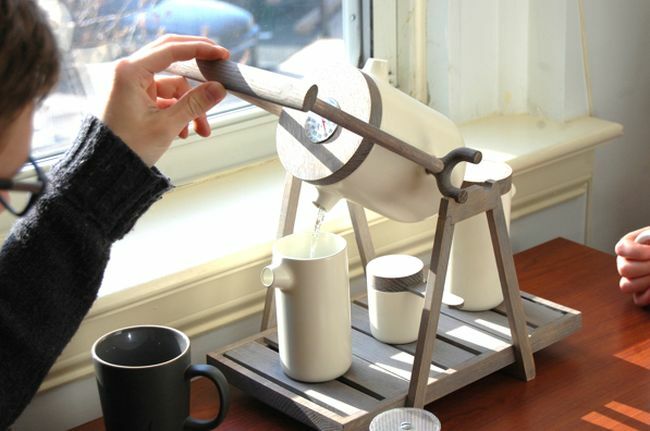 ‘Making Time’ is a cool tea brewing product that is inspired by the eastern rituals of tea making. 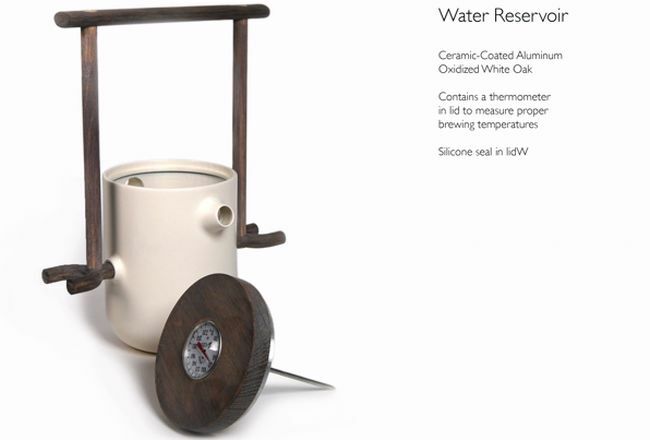 It is completely analogue system that promises to bring people together through an interactive brewing process. 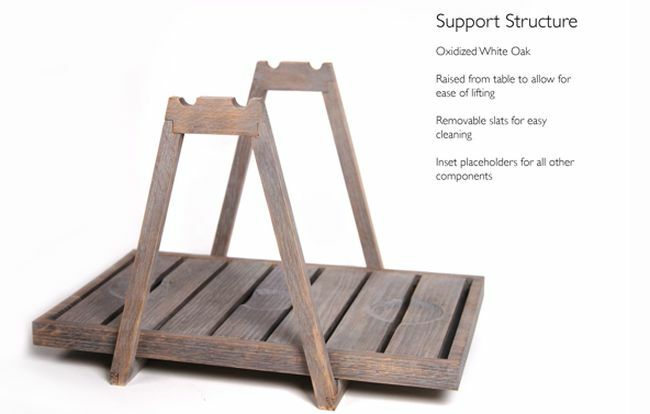 The images pinned here do the real justice and promise to make viewers understand the product much better. 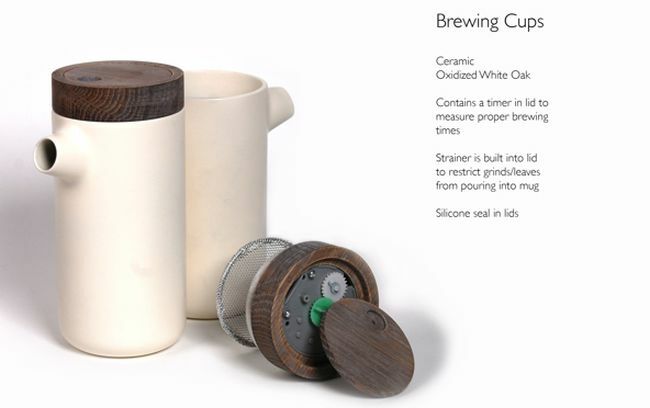 Designed for the American market, ‘Making Time’ promises to make sure that you spend quality time with your near and dear ones while you brew the tea and enjoy the entire process from the beginning to finally having the tea together. 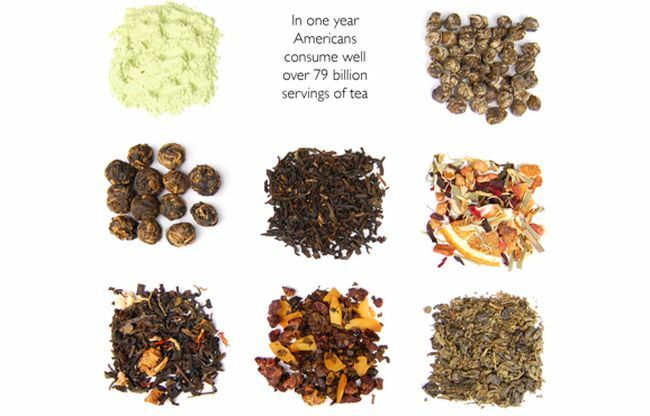 Studies tell that on an average, American consume over 79 billion servings of tea in an year. 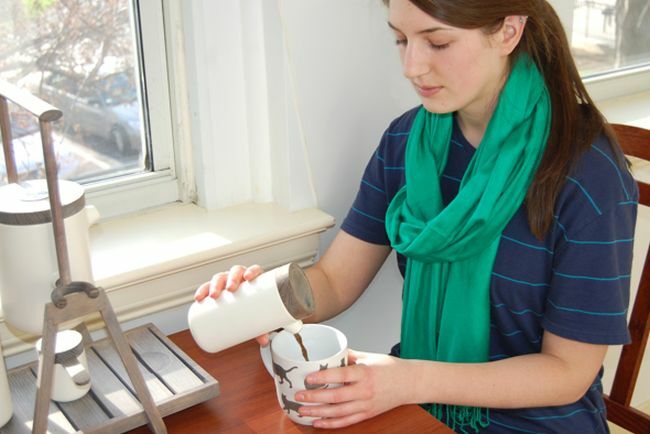 This product makes human connections and reflections through an interactive process that also makes coffee and tea. The product sits elegantly on the table leaving your guests amazed with its amazing design and when you explain the entire process, they go awe. When you wish to sit around the table, have a little chit chat session with your loved ones while enjoying your tea, Making Time will make sure you spend a quality time together with no distractions. 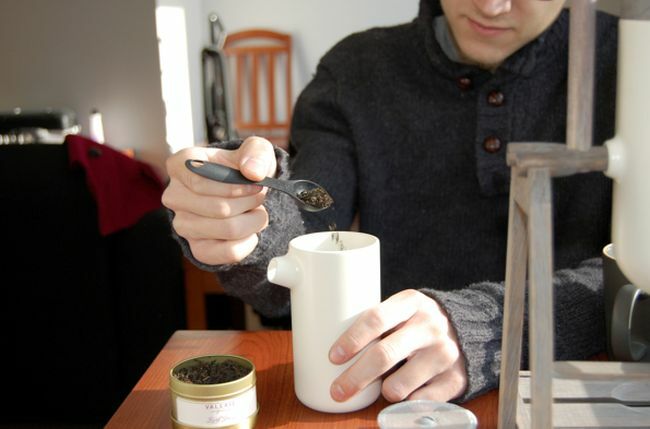 Just you and loved one/friend or family member enjoying the making of tea and then drinking it. Sounds amazing to me. 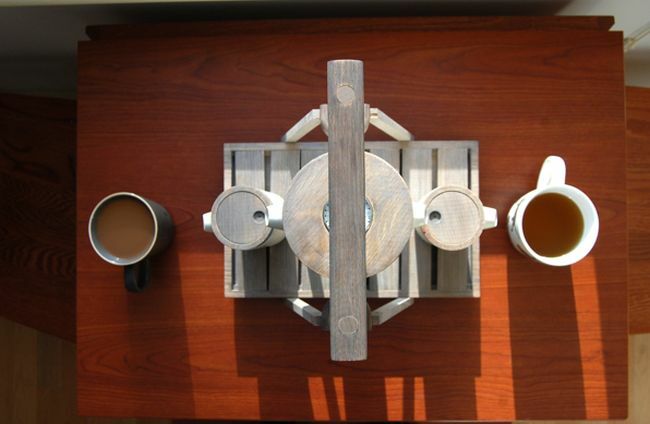 Making Time is a product for making tea or call it making time for loved ones is wonderful innovative product I must say!